This miniature replica is of a battering ram used by the army of Tiglath Pileser, King of Assyria, excavated from his palace at his ancient capital, Nimrud. 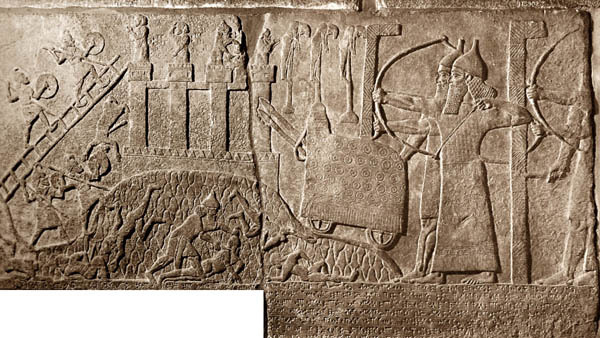 The bas-relief was discovered at the site of ancient Nimrud during the reign of Tiglath-Pileser III (747-727 BC). The original is located at the British Museum in London. 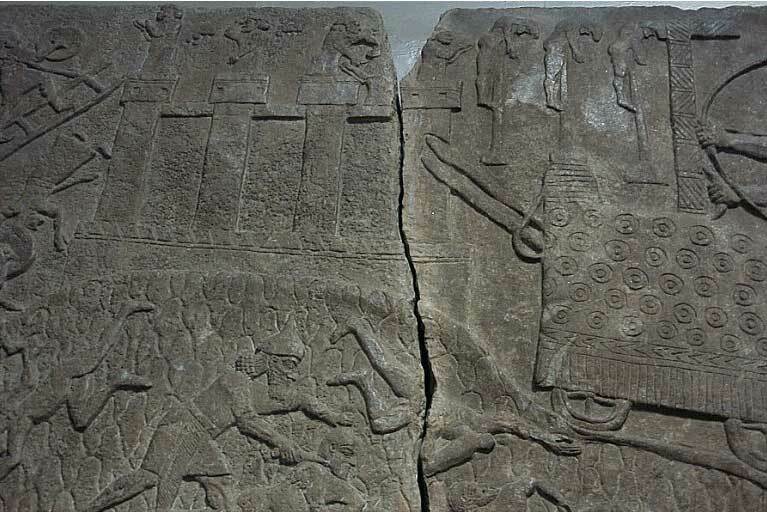 The limestone relief is a fragment of a tablet standing over 3 feet 7 1/2 inches tall. 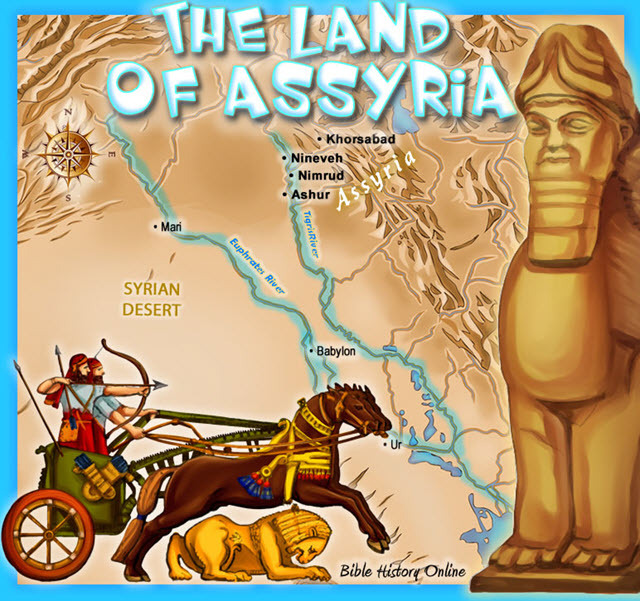 These ancient sculptures with their wealth of detail enable us to see a glimpse into the past and observe the cruelty of the Assyrians who fell upon the northern kingdom, destroying and plundering. An officer in a long coat and a soldier are fighting behind a shield higher than themselves. 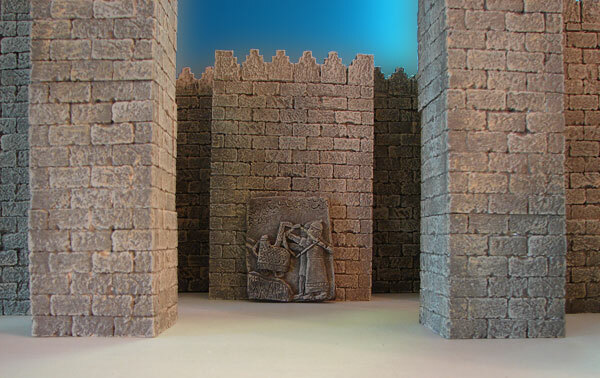 In front of them a powerful mobile battering ram is being driven up a ramp specially built for an attack on the walls, which it has already breached. In the background three men have been impaled. On the left, soldiers are storming the fortress on scaling ladders.